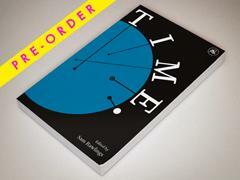 Time now available for pre-order! Orders will be dispatched on 28th May. 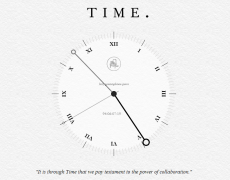 Check in on the Lazy Gramophone clock, its hands diligently counting down to the release of our latest collaborative project: Time.